Do you find managing people your biggest headache? Are you a business owner, leader or entrepreneur? Get your copy of Liberating Leadership. If you are responsible for leading people, this book is a must. Leading teams in times of change can be challenging and stressful, and sometimes leaders feel as if they are having to go it alone. It can feel like a constant uphill struggle and becomes overwhelming. It can lead to burnout … either for the leader or their people. There is a frightening statistic, in the UK at least, that we have on average 10 million people a year off with stress, depression and worse. And the number one reason why people leave their jobs is because of their leader. So what do effective leaders to differently to create sustained high performance, while maintaining a level of balance for themselves? The answer is a Mindset, a Process and a Set of Skills – which are all in the book. Knowing your people are your greatest source of competitive advantage, how you lead them cannot be left to chance. 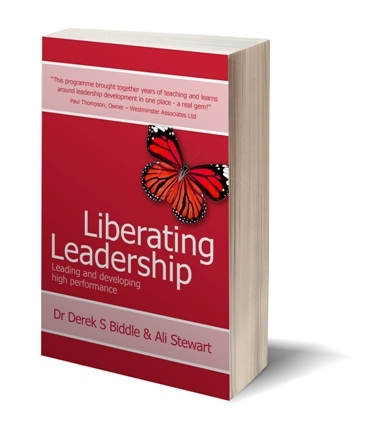 Liberating Leadership is an award-winning programme and an Amazon best-seller, capable of delivering significant performance improvement in people and also bottom-line results, in all types of business. If you are responsible for leading people, this book is a must. 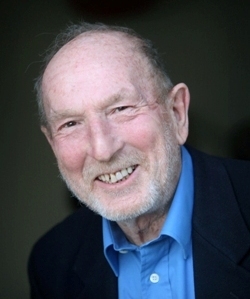 Dr Derek Biddle is a Chartered Occupational Psychologist and HR Professional. He has tremendous practical experience at senior level within major organisations, with acclaim for best practice in change management. He was one time Assistant Director of Studies at Roffey Park Management College, former Vising Fellow of Southampton University MBA programme and is author of a number of books. Derek really walks the talk. Ali Stewart is an entrepreneurial executive and leadership coach who teaches the award-winning Liberating Leadership system to leaders across the world. Ali and Derek have been testing and developing the model together for over 25 years. 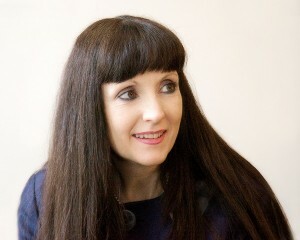 She runs the Accrediting Body for facilitators wanting access to the model to help their clients, and is the author of Amazon #1 best selling book ‘Insights into Liberating Leadership’, launched in June 2015.